2520 Malden Ave, Norfolk, VA 23518 (#10203875) :: Abbitt Realty Co. 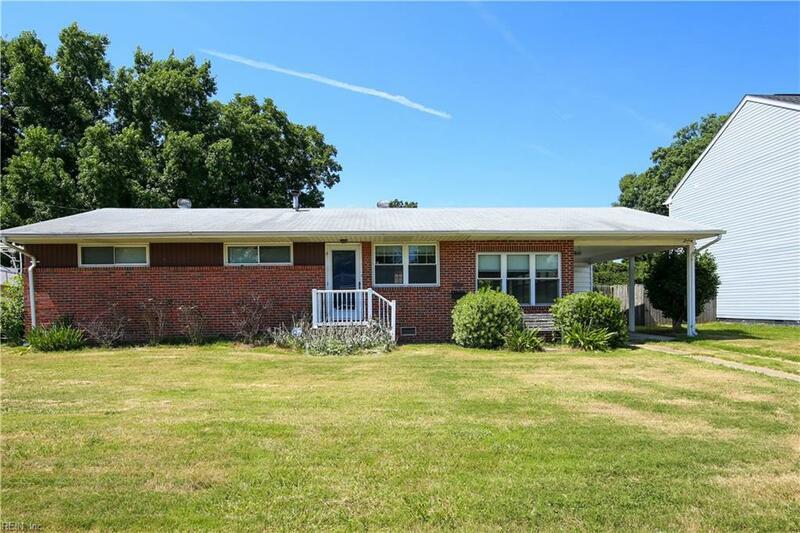 This beautiful ranch style home is nestled in quiet neighborhood. There is plenty of room in this home and great for first time home-buyers. 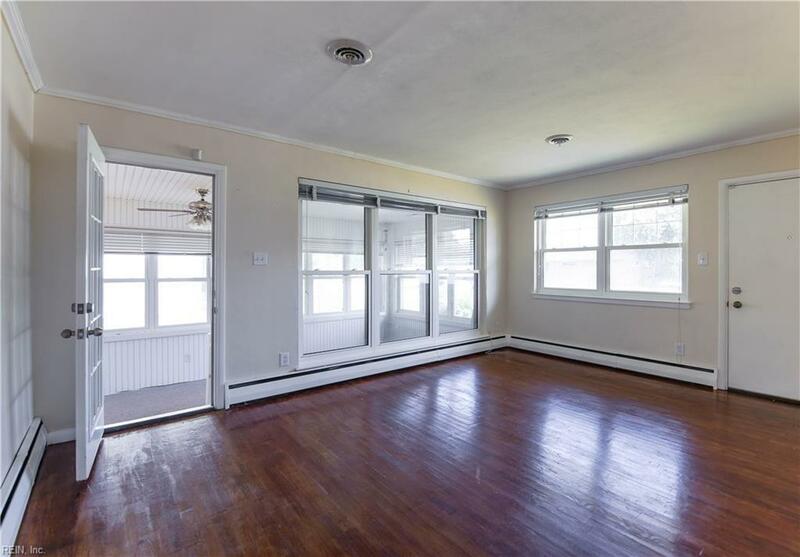 The home also has a spacious sunroom/den and a large fenced backyard with firepit, great for entertaining. Kitchen with newer cabinetry and gas stove that flows nicely into the dining area. All bedrooms contain ceiling fans that convey. 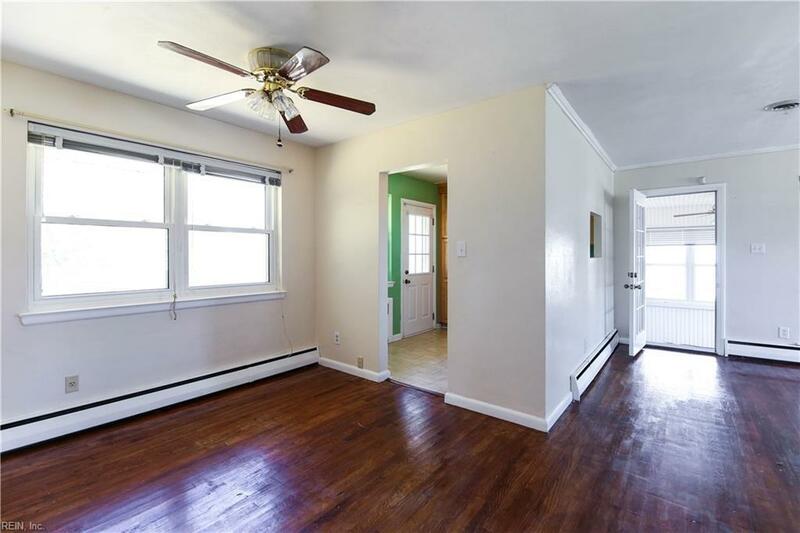 Hardwood floors throughout living room and bedrooms. 5 year old Trane A/C, thermal pane windows, separate laundry/utility room. The yard is great for any gardener includes a peach tree, strawberry box, & raspberry box. Iris, roses, lambs ear, and more are thriving in the front yard. 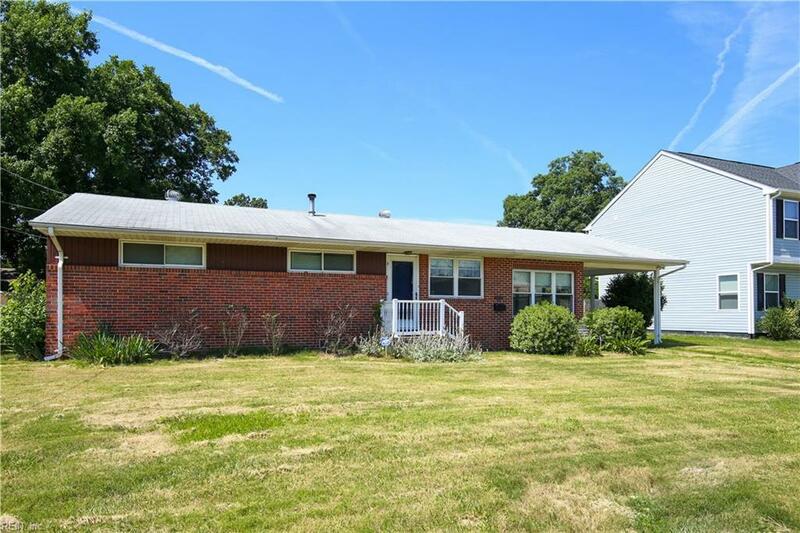 Home is near everything - schools (walking distance to elementary school), library, military bases (5 miles from Little Creek), beaches, Norfolk Premium Outlets, Norfolk International Airport, & Norfolk Botanical Garden.